Sweden based Junip released their video for "Line Of Fire" earlier this week. 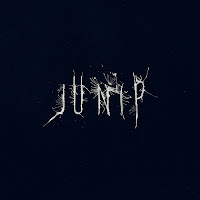 The song is the first single from their upcoming Junip album which is scheduled for release on April 23 via Mute. The video clip was directed by Swedish filmmaker Mikel Cee Karlsson. Check it out below. The first installment in a two-part series leading up to the release of Junip’s sophomore self-titled release on April 23rd “Line of Fire” is best explained by Karlsson himself, "The video(s) tell the story of a tormented old man, stuck in a relationship that perhaps was not his choice, or preference to begin with. We see fragments from childhood, the first awkward kiss, the father watching over him. Making sure he follows the right path. The old man, like all of us, a person programmed by the convictions and beliefs of others. In the case of the old man, the unconscious suddenly manifest itself when a young, jeans wearing character appears in their home, forcing him to question who he really is." 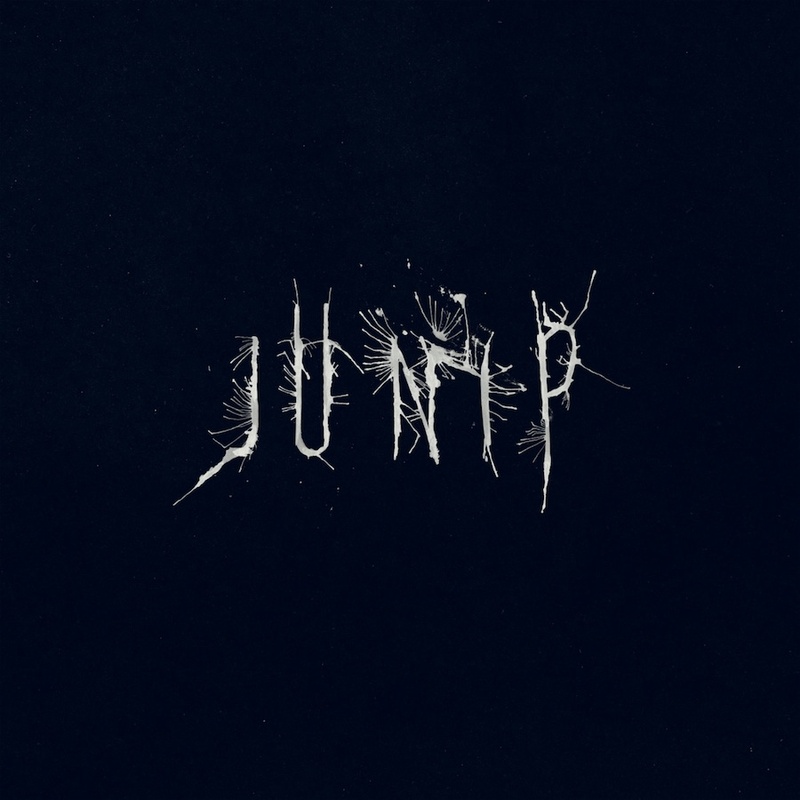 “Line of Fire” is the first single off Junip’s self-titled sophomore album. Featuring vocals by José González with Elias Araya on drums and Tobias Winterkorn on keys, “Line of Fire” showcases a bolder, more mature Junip.Returning to their rehearsal space in Gothenberg, Sweden (where they recorded their 2010 debut release, Fields) the trio once again engaged the assistance of producer Don Alsterberg.